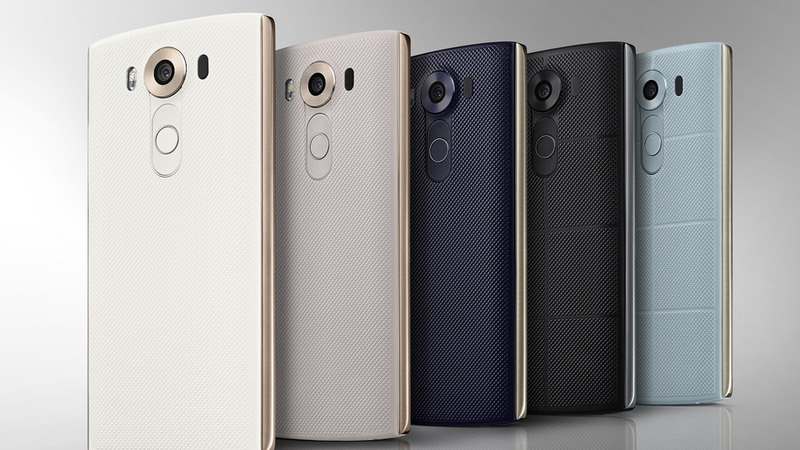 The LG V10 is a new handset that is already able to be rooted and have a custom recovery installed. However, before you can get stuck into those things, you first need to unlock the bootloader on the LG V10. Unlocking the bootloader is the only thing the third-party developers need you to do before their tools can take over and hack open your device. The following guide is for the LG V10 only and won’t work for any of the other LG handsets. Attempting to use this guide on a different device — either from LG or any other manufacturer — could harm the device. Make sure you download the LG USB Drivers  and install them on your Windows computer. You will need a Windows computer to complete the guide. Make sure the USB Debugging Mode is enabled on your device. You can get that done by heading to the Settings > Developer Options > USB Debugging Mode. Some of you might not see any Developer Options menu from the Settings. Don’t worry, your device isn’t broken. You just need to unlock that hidden menu first. Do that now by heading to the Settings > About Device and tapping where it says build number 7 times or until it says you are now a developer. Go back in the Developer Options menu and enable the OEM Unlock option. Unlocking the bootloader is cool, but it does void your warranty. That means you cannot expect to send it away for free repairs after you unlock the bootloader. Fortunately, that’s only a temporary issue and you can lock the bootloader again and get that warranty working. The only potential problem you’ll face is that we are not running you through the steps how to get that done here or that would be confusing. We are teaching people how to unlock and not lock after all. Download the Android SDK from the Android developers website from here . – set up the ADB and fastboot on your Windows PC. Long-press the Power button and power down your device. Reboot the LG V10 in fastboot mode by holding the Power + Volume Down buttons for about 6 seconds. Now wait until you can see the bootloader screen and then connect the device to the computer. From the same folder where you have ADB, press the Shift key and right-click the mouse on an empty part of the folder. Choose to open the command prompt window here from that new menu. – this will check if your device is connected to the ADB properly. – applying this command will unlock the bootloader on your device. The LG V10 bootloader is now unlocked. reboot the device once it’s done and disconnect it from the computer and the USB cable. Now that you have successfully unlocked the new LG device’s bootloader, you can move on to the next step. The following guide teaches you how to install TWRP recovery on the LG V10  smartphone.